Stranded outside the safety of the Colony, Kyle has set off in a desperate search for Red who is lost in the vast and dangerous Kirawan wastelands. However, Kyle's not alone in his quest. 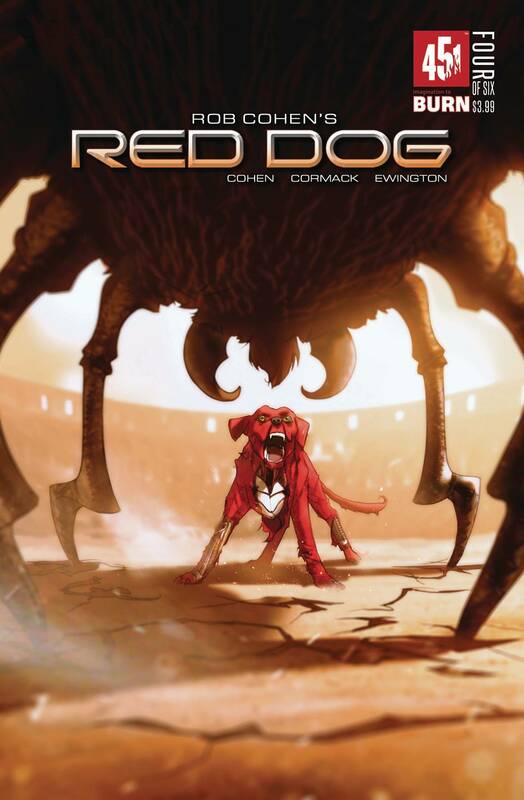 Enlisting his pack of cyber canines to help find and rescue Red, the boy and his trusted mech-animals go where no human has ever ventured. What awaits Kyle in the great unknown has never been encountered by man but already has been by Red, when the robotic dog is abducted by the fearsome Kira, a tribal nation of alien warriors who seek to dominant the entire planet and bring all of Kira under their blood-thirsty rule.